Photograph: Courtesy Jeffery Broussard & The Creole Cowboys Jeffery Broussard & The Creole Cowboys. The Skirball does its part to bring culture to the masses each summer with its free community concerts series—now in its 18th season—featuring world music from everywhere from Africa to the Americas. 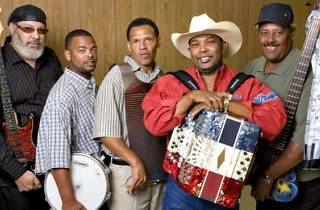 To close out the season, accordion and fiddle master Jefferey Broussard will take the stage with his Cowboys for a night of Creole classics. 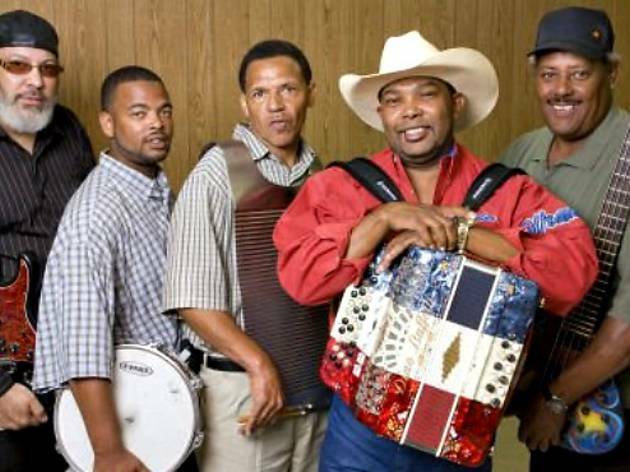 A master of both traditional and nouveau zydeco, Broussard is sure to fill the dance floor with his tunes. Make a night of it by showing up early to check out the museum's galleries and dine al fresco in the picturesque courtyard.